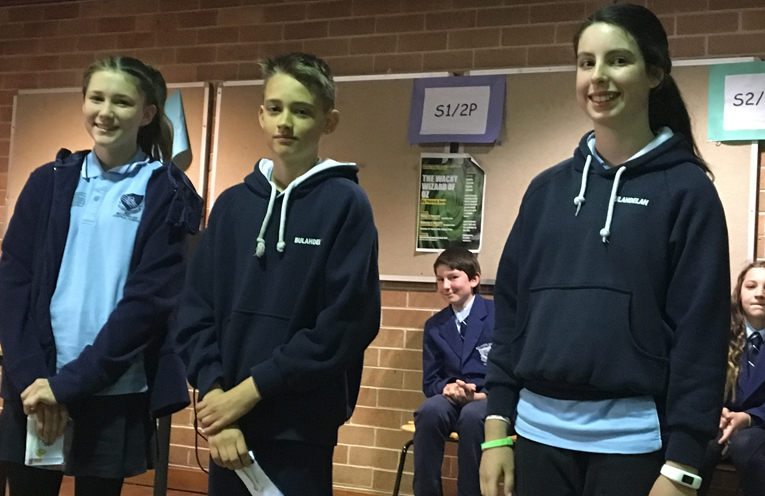 EARLIER this month the Primary Department of Bulahdelah Central School held their Public Speaking competition during Education Week. 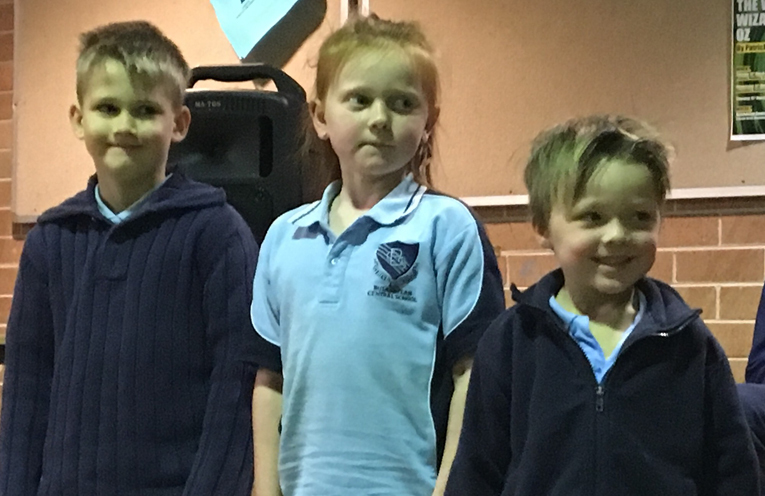 Students from Kindergarten to Year 6 participated in the competition. 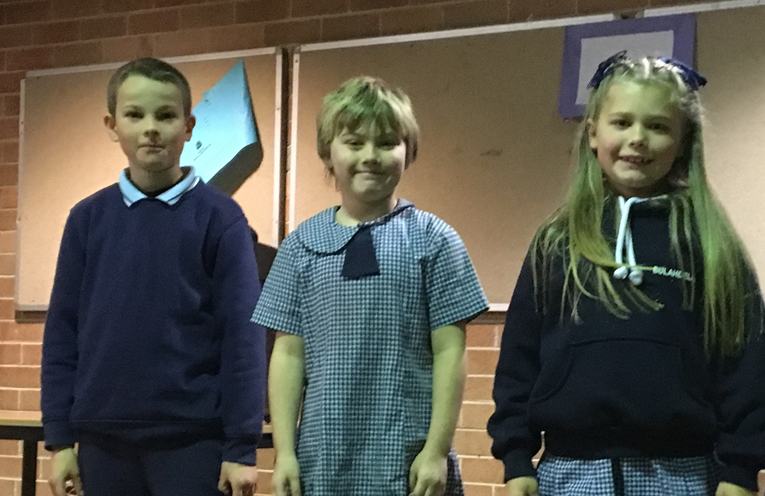 Each of the stage divisions were represented by a group of grand finalists. 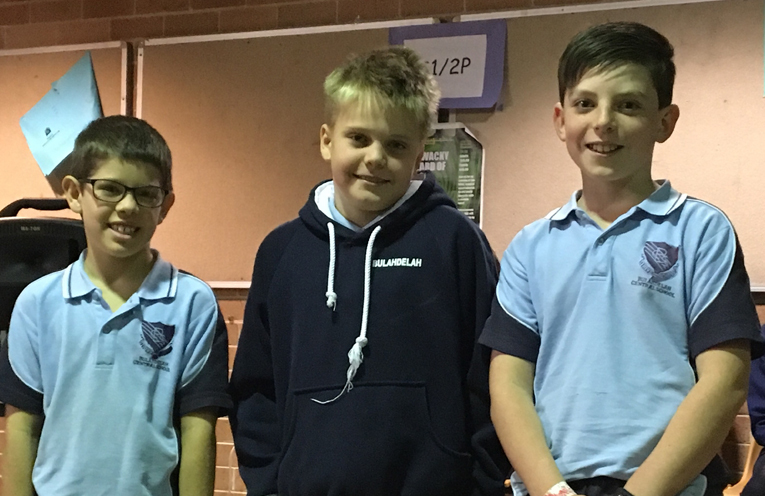 To reach the final round of competition, students had already competed within their class and then against other classes within their stage. Congratulations are extended to all of our grand finalists and to the winners on the day.